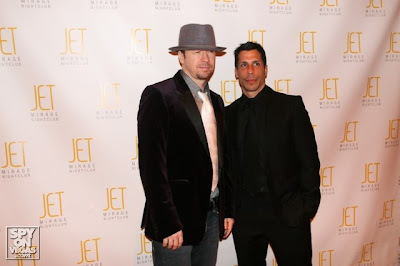 DONNIE LOOKS SOO HOT IN THIS PICTURE!!! I LOVE YOU DONNIE!! I WISH I WAS IN LAS VEGAS FOR NEW YEARS EVE!!! Donnie I have only one word for you....YUM! !